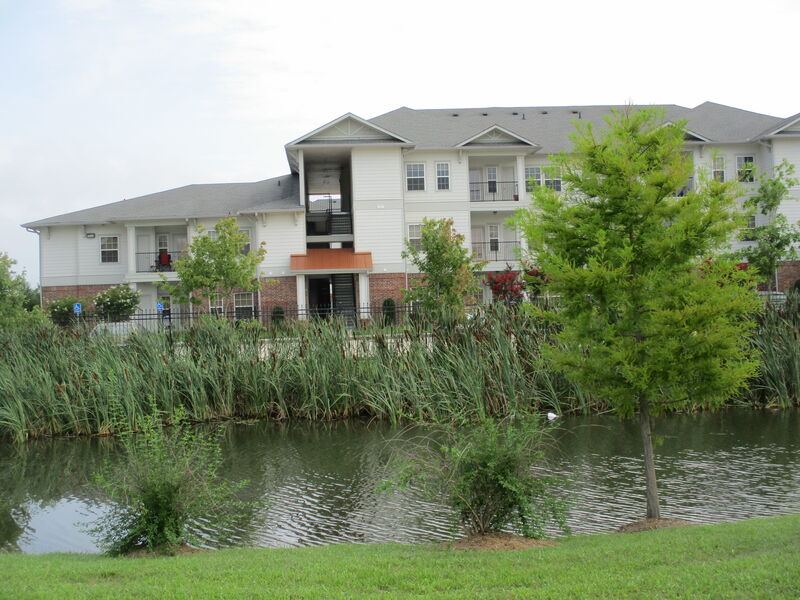 At Villa Broussard Apartments in Broussard, LA, we offer upscale living at an affordable price. Located within walking distance of dining and shopping, our community features a plenitude of amenities including spacious island kitchens with energy efficient appliances, vaulted ceilings, and crown molding. Our floor plans range from 849 square feet to 1,318 square feet, giving you plenty of room to relax and enjoy your lovely home. Walk to a variety of dining, shopping and entertainment venues within minutes of your home. We are within walking distance of the brand new St. Julien Park, where there is something fun for everyone. Find a new favorite lunch spot or, when you’re craving something different and you don’t feel like cooking, you can slip out your front door and enjoy dinner at one of the areas local eateries. Banks, schools, and major employers are also nearby to save you time and effort on your commute. We’re 7 miles from downtown Lafayette where you’ll discover more shopping and dining venues at Acadian Mall. The Lafayette Regional Airport is also nearby, making business and pleasure travel that much easier. Whatever your style, we are here to cater to your needs at Villa Broussard Apartments.